"And really, that's what this book is. A pixel. And an incredibly beautiful one at that [...] this book takes his story and gives you a closer look. You learn about the man behind the game. His childhood, his family, the growth of his company and the lives of the people who work there. It doesn't just give you the big enormous, glamour-filled cut scenes that you read about on the Internet. This book gives you the pixels, the details." "This book explores the man behind the game to a depth that you won't, and that you can't, find anywhere else. You'll feel like you're sitting down across from the real Markus "Notch" Persson as he tells you his most personal drives, ambitions and recollections. One man single-handedly created a hugely popular genre of interactive entertainment. This book recounts exactly how that happened in the most personal and complete way possible. 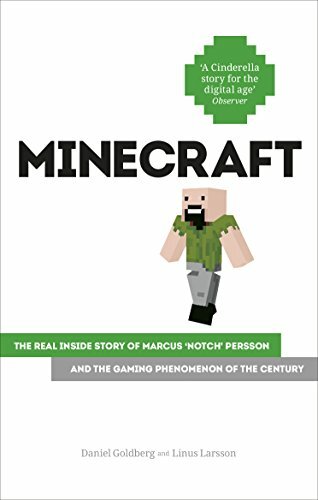 In this work, Markus "Notch" Persson has revealed everything about the events that led to an international super-phenomenon. The resulting story will fascinate and inspire." "This book takes his story and gives you a closer look. You learn about the man behind the game. His childhood, his family, the growth of his company and the lives of the people who work there. It doesn't just give you the big enormous, glamour-filled cut scenes that you read about on the Internet. This book gives you the pixels, the details." "At the core of the story of Minecraft is the lesson that success is possible, if you have a good idea and the passion and skill to pursue it. 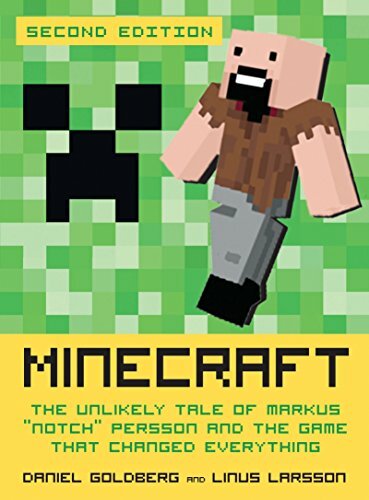 Minecraft is indeed an unlikely tale. That's what makes it so great, and that's why this little book will make a terrific holiday gift for the gamer in your life." -Andrew Leonard, "Salon"
"This book explores the man behind the game to a depth that you won't, and that you can't, find anywhere else. 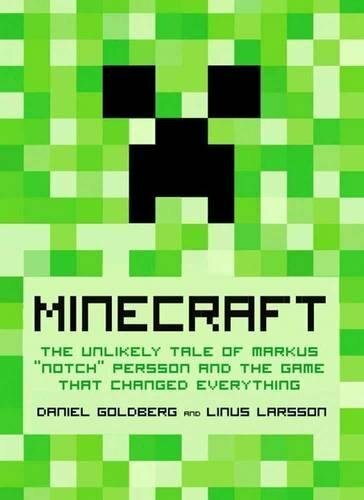 In this work, Markus "Notch" Persson has revealed everything about the events that led to an international super-phenomenon. The resulting story will fascinate and inspire." "This book explores the man behind the game to a depth that you won't, and that you can't, find anywhere else. 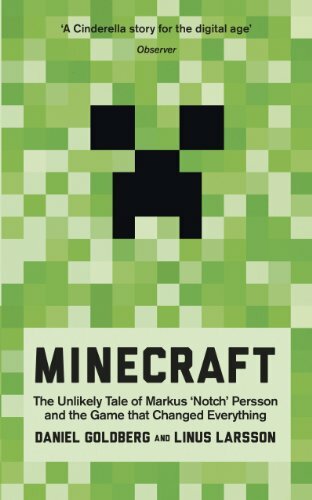 In this work, Markus "Notch" Persson has revealed everything about the events that led to an international super-phenomenon. The resulting story will fascinate and inspire." Sethbling, Minecraft video maker"
A completely unique and in-depth look at the creator of Minecraft, Markus "Notch" Persson, and his rise from unknown computer programmer to multi-millionaire international gaming icon. Minecraft, the "virtual Lego" game Markus crafted in his free time, has become one of the most talked about activities since Tetris. Talked about by tens of millions of people, in fact. It is the story of unlikely success, fast money, and the power of digital technology to rattle an empire. And it is about creation, exclusion, and the feeling of not fitting in.